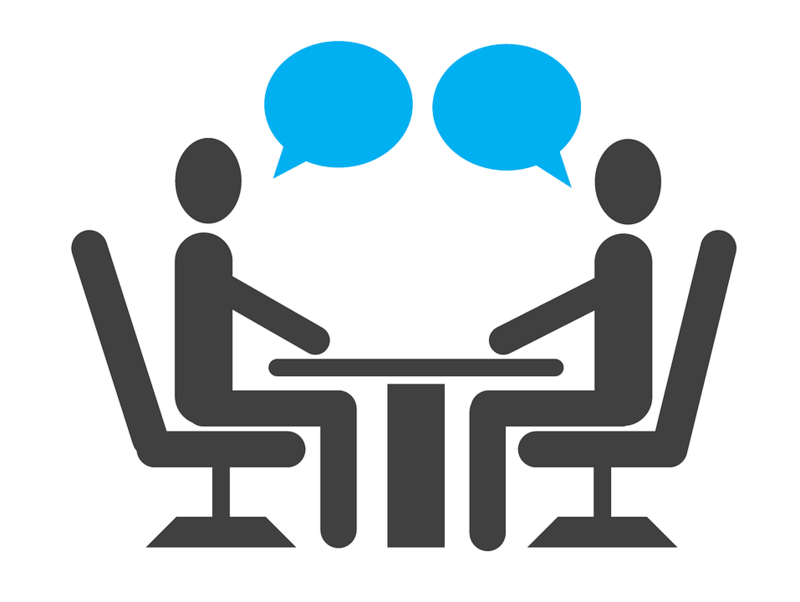 Going for your first interview can be nerve racking, but interviewing someone for the first time can be a lot worse. Here’s some tips for what to do when you’ve got the important job of picking your next employee. Know each candidate’s CV and talk to them about points that come up on the CV, such as where they studied or any interesting mentions. It’s also a great idea to have a list of questions in front of you to note down key points from their answers. Consistency is key as it will help you compare each candidate easier after meeting with each one. You don’t need to put on a big show, act how you normally would with any other employee. Ask them all the questions on your list but also speak to them about their favourite sports teams, their weekend, their hobbies. Make them feel at home and be flexible with the conversation, let it go off topic but don’t let it change the direction of the whole interview. Show interest in each candidate and listen to everything they say, don’t hire someone based on just their CV. You’ll have to think about whether they will fit in your team and work well with all members. Hiring someone who is qualified for the job but doesn’t get on well with your team can cause chaos and slow down your team. Make sure to follow up via a phone call or an email. Don’t make the candidate wait too long as they may be looking at other jobs. It’s also important to not be blunt when telling candidates that they haven’t got the job. Advise them where you believe they went wrong and how you believe they can improve. After you’ve successfully hired your perfect candidate, you’ll need to get them on your team. Check out this infographic from Cezanne HR Systems.